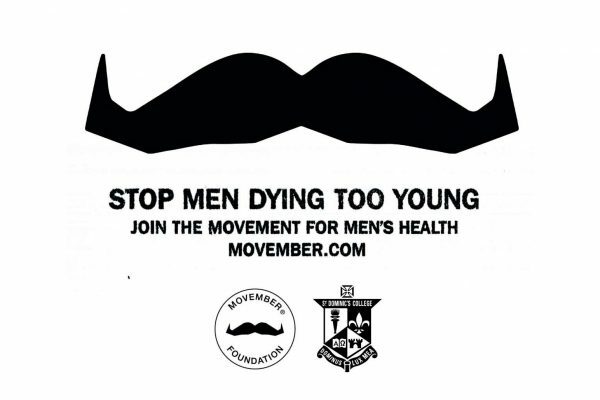 In 2017, the College raised $3951.00 in support of Men’s Health, making a difference in prostate cancer, testicular cancer, mental health and suicide prevention. 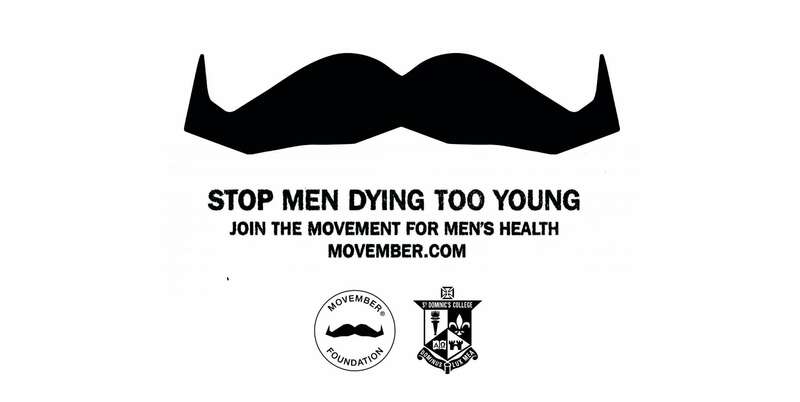 This year St Dominic’s College is once again participating in Movember with hopes to raise more than last year! The College appreciates any donations and encourages your friends and family in joining the team.